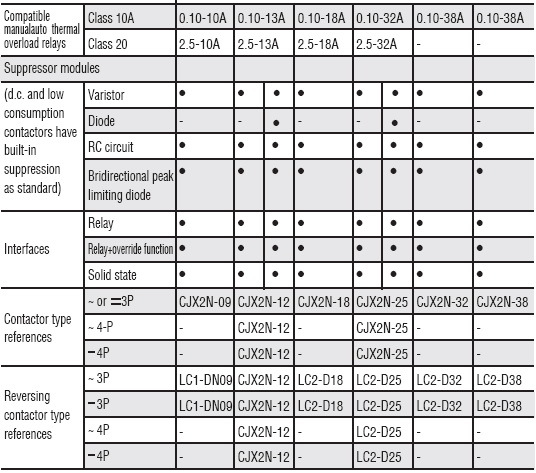 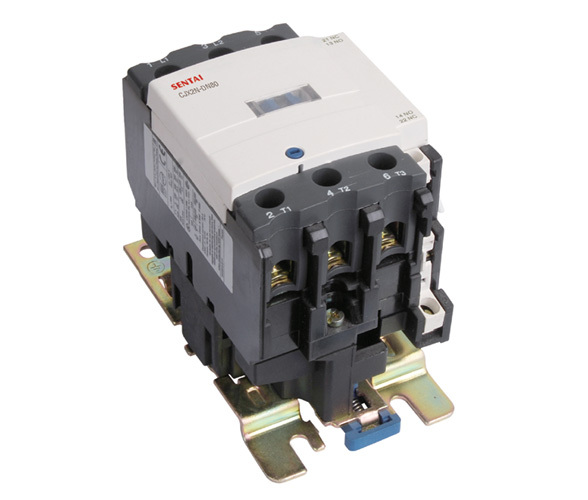 CJX2-N series AC contactor is suitable for using in the circuits up to the rated voltage 660V AC 50Hz or 60Hz, rated current up to 95A, for making, breaking, frequently starting & controlling the AC motor. 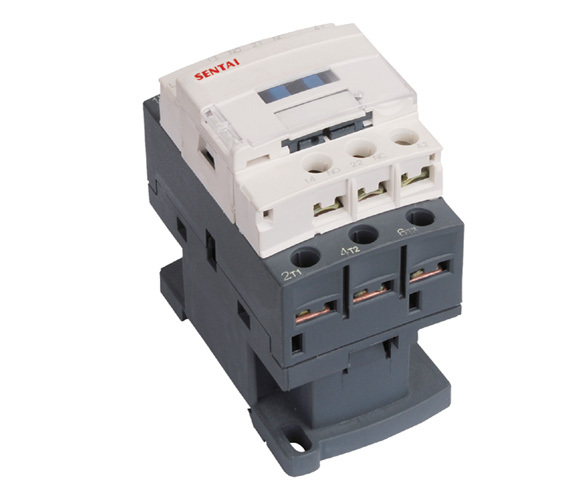 Combined with the auxiliary contact block, timer delay & machine-interlocking device etc, it becomes the delay contactor, mechanical-interlocking contactor, star-delta starter. 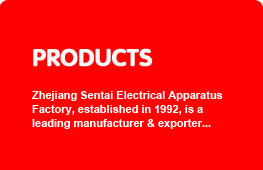 With the thermal relay, it is combined into the electromagnetic starter. 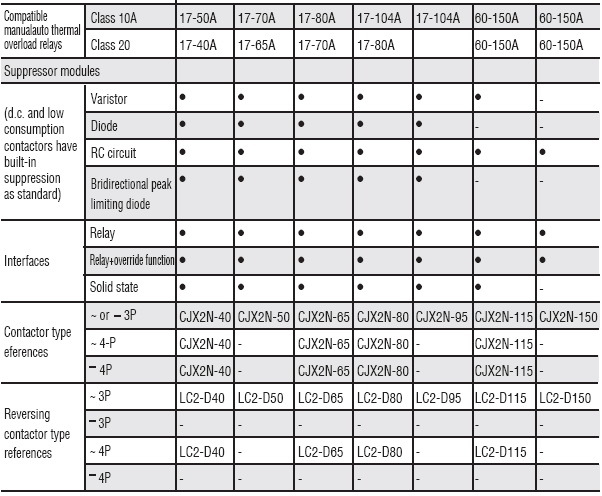 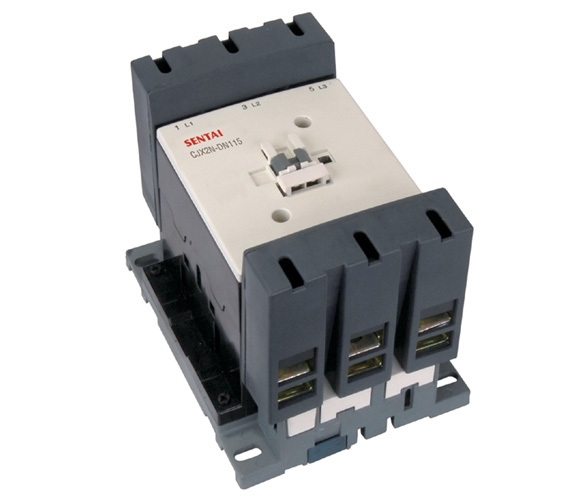 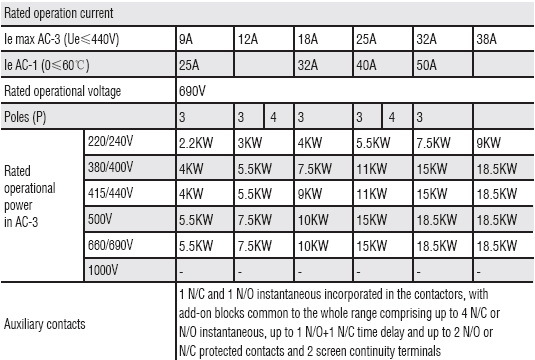 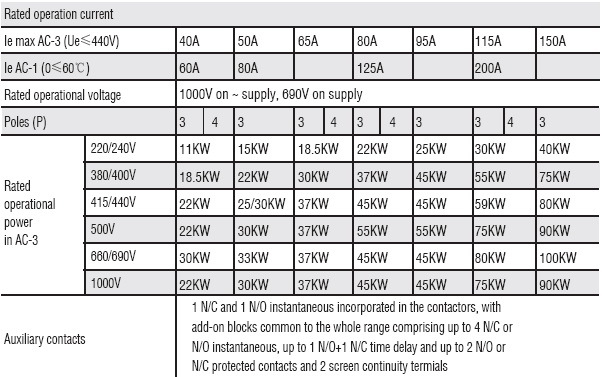 The contactor is produced according to IEC 947-2, VDE 0660 & BS5452.